Over 70% of water is used outdoors. Simple steps create dramatic groundwater savings. 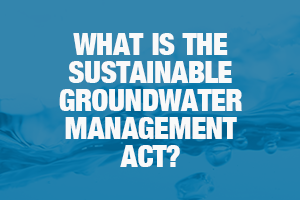 In 2014, Governor Brown signed into law the Sustainable Groundwater Management Act (SGMA). 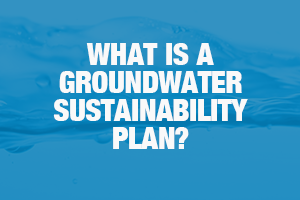 SGMA requires Groundwater Sustainability Agencies (GSAs) with critically over-drafted basins or subbasins to develop Groundwater Sustainability Plans (GSPs). GSAs with critically over-drafted basins must implement their plans in 2020 to achieve sustainable, local groundwater management by 2040. The California Department of Water Resources identified the Eastern San Joaquin Groundwater Subbasin as one of the state’s 21 critically over-drafted subbasins. 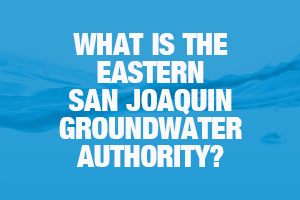 The Eastern San Joaquin Groundwater Authority, in partnership with its 17 member agencies, is developing a single Groundwater Sustainability Plan for the subbasin with a goal for approval, adoption and implementation in 2020. The Eastern San Joaquin Groundwater Authority members have worked together for decades on water resources planning and groundwater management projects. As with past projects, the members will implement a collaborative approach to encourage stakeholder and public participation in the development of its plan. See Get Involved for more information. 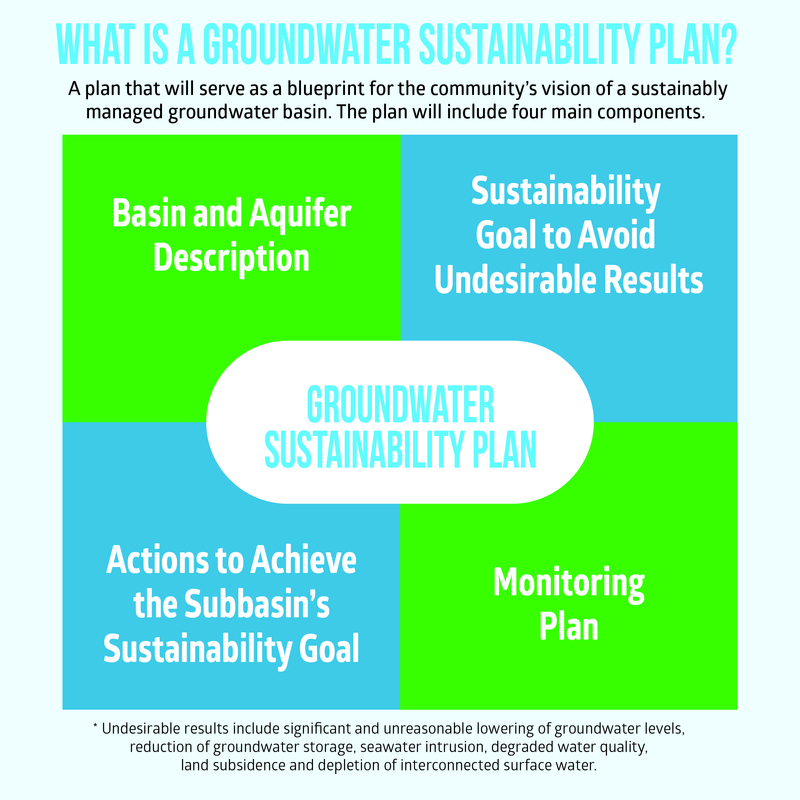 What is a Groundwater Sustainability Plan? The plan will serve as blueprint for the community’s vision of future land and water use to preserve groundwater quantity and quality. It will include four main components. 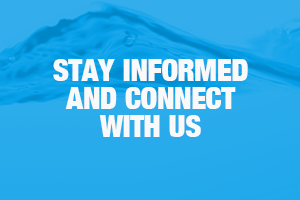 GSPs provide a path to achieve and document sustainable groundwater management within 20 years following adoption, promoting the long-term sustainability of locally-managed groundwater resources now and into the future.